Well this is something to celebrate! SUBWAY will turn five decades old on August 28th, 2015. It is now a worldwide company. It all started in Bridgeport in 1965. 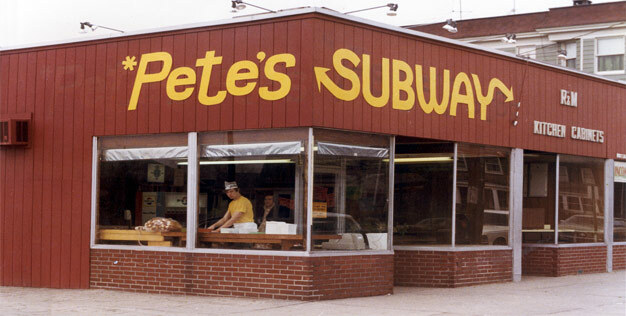 Fred DeLuca wanted to be a doctor, as he was looking for ways to pay for his education a family friend, suggested that he open a submarine sandwich shop. His friend, Dr. Peter Buck gave DeLuca a loan of $1,000.00 and became his partner. The rest is history. Today there are more than 37,000 shops and counting. Here’s an interview I did with Fred DeLuca in January of 2013.